Can Your Checking Account Improve Your FICO Credit Score? Home » Can Your Checking Account Improve Your FICO Credit Score? Credit scoring for FICO has always been a mysterious black box. The credit rating bureaus keep the recipe a closely guarded secret. Fair Isaac Corporation Lenders (FICO) developed the credit scoring system used by most lenders and they just announced a new wrinkle…the UltraFICO Score. Their intention is to roll the new system out next year and, if widely adopted by lenders, could help the 79 million people with poor scores plus the estimated 53 million people with no credit score at all. The current system analyses your current and prior lending and bill-paying history to determine your score. UltraFICO Score will analyze your bank checking and savings history. 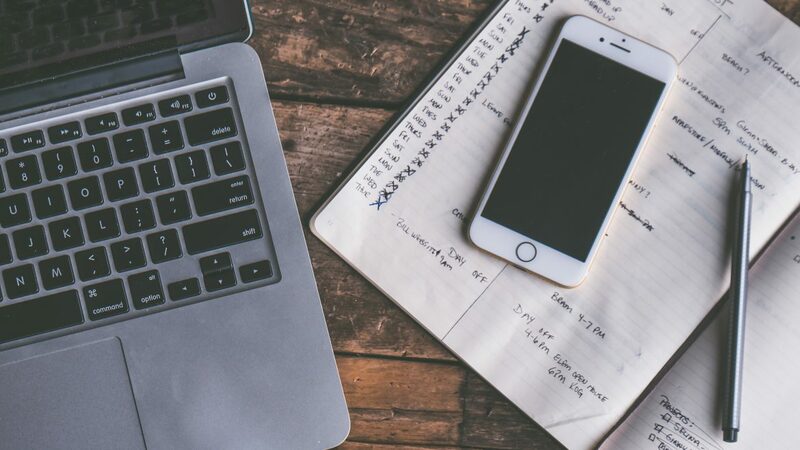 If you have a poor score or are on the threshold of a higher score, the lender can give you the opportunity of additional scoring using UltraFICO Score. You identify which checking, savings or money market account you want included and Experian scores that record using the traditional 300 to 850 scoring range. A good score here can boost your overall rating by as much as 20 points, according to FICO. This higher score could translate into a lower interest rate loan. What Makes a Good UltraFICO Score? For banking accounts, you want your average balance to be at least $400. Ideally, you’ll have more inflows than outflows. You’ll definitely want to avoid negative (overdrawn) balances. This includes allowing accounts with overdraft protection going into negative balances. Choose an account that you’ve had for a long time especially if it’s one where you pay your recurring bills from such as rent and utilities. Check your credit reports for errors. It is estimated that one in four credit reports contains errors. Correcting errors is the single best thing you can do to improve your score. You’ll need to check with each of the three main credit bureaus: Experian, TransUnion, Equifax. Remember, you can get a free credit report from each of these bureaus once every 12 months through com. Pay your bills and loan payments on time. Nothing will kill your credit score faster than paying bills late. Put all recurring bills (rent, utilities, debt payments, cable) on autopayment through your bank account. Know how much is left over and use cash-only for discretionary spending. When you’re out of cash, stop spending! Under-use your available credit. You have a credit card with $1,000 credit limit. How much should you use to maximize your credit score? $300 or less (or 30% or less). A couple of tricks you can use to help you are to make intra-month payments instead of waiting for your monthly bill. This works well if you get paid twice a month or weekly. Also, see if your card company will send you alerts when a particular card reaches a predetermined limit and use that notice to either make a payment or stop using that card until after your next payment. Need help? A good source of help and tools is NerdWallet.com. Ready to take the next step and get personalized financial advice? Enjoy the article? 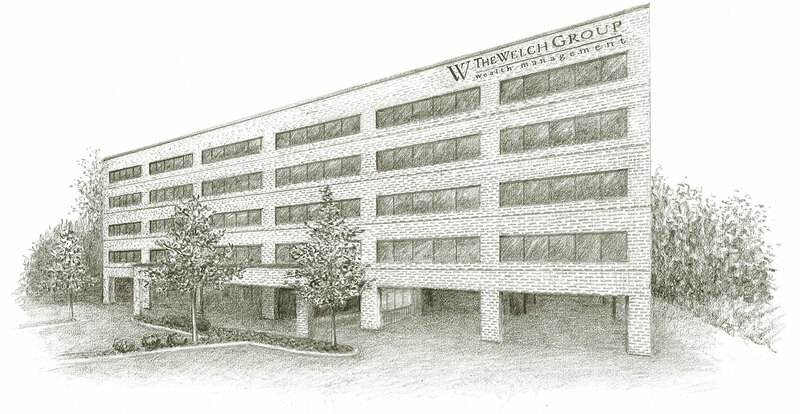 Take the next step and set up a consultation with the Welch Group. Stewart H. Welch, III, CFP, AEP, is the founder of THE WELCH GROUP, LLC, which specializes in providing fee-only investment management and financial advice to families throughout the United States. He is the co-author of The Complete Idiot’s Guide to Getting Rich (Alpha Books) and J.K. Lasser’s New Rules for Estate and Tax Planning (John Wiley & Sons, Inc.). Visit his Web Site www.welchgroup.com. Consult your financial advisor before acting on this advice.